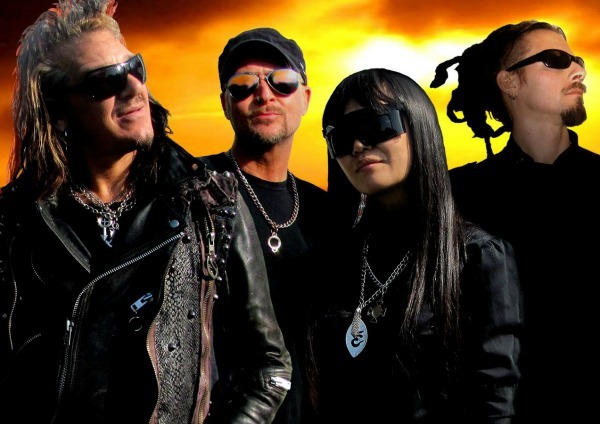 Wax Trax!-era industrial rockers My Life With the Thrill Kill Kult will embark on a seven-week tour of the U.K. this fall to mark their 25th anniversary, a trek dubbed Back From Beyond! that also will find the group performing tracks off the upcoming debut from Bomb Gang Girlz, Thrill Kill Kult’s long-running group of backing singers. My Life With the Thrill Kill Kult preps ‘Sinister Whisperz’ ’87-’91 comp, touring U.S.